B-town celebrities have surprised us enough last year by some of the most glamorous weddings. Be it Anushka Sharma and Virat Kolhi’s dream wedding that literally brought tears to the eyes of their fans, or Sonam Kapoor’s full of swag wedding. Neha Dhupiya also surprised us all by dropping the sudden news of her wedding to her best friend, Angad bedi. The bells are not going to stop this year either. Some of the most glamorous celebrities from Bollywood are soon going to come up with their good news too. 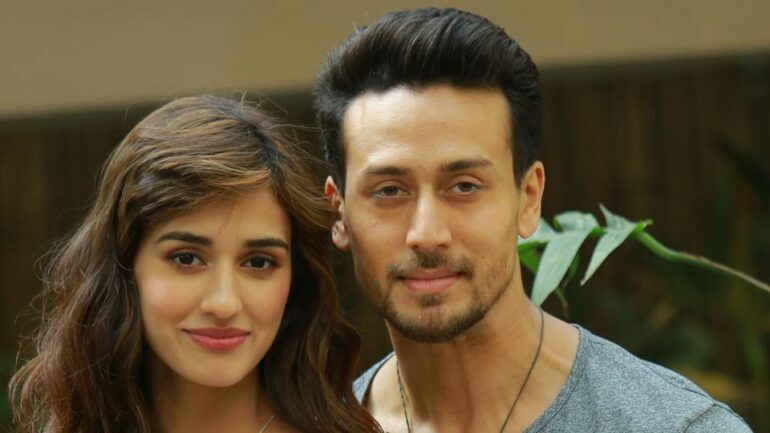 One of the most loved couple from B-town has finally agreed upon tying the knot this year. They have been dating for a while and look eager to get married soon. We can imagine the celebration it is going to be for Bollywood and their fans. Can’t we? Yes, our chocolate boy has decided to get married this year to his childhood friend Natasha Dalal. Rumors say that they are dating since high school and now are going to spend their lives together. We all have seen what an amazing chemistry this stunning couple shares. No one can resist their amazing dance moves. However, the couple has not yet announced their wedding but we know they are ready to take their relationship further to marriage. The couple has stayed away from the lime light and share an amazing bond. 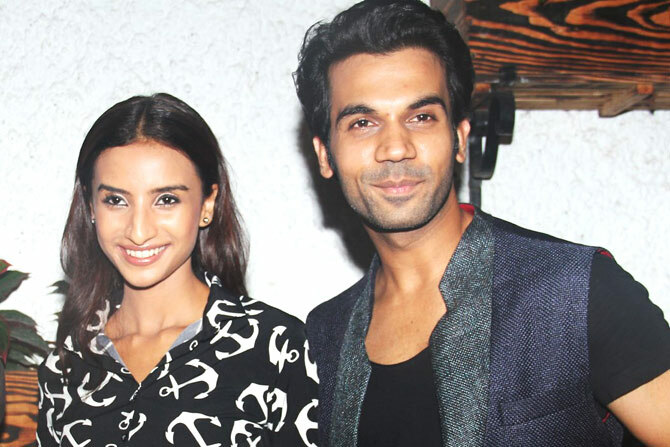 Rajkumar Rao is all set to get married to his longtime girlfriend Patrlekha and will soon be announcing their wedding date to us. 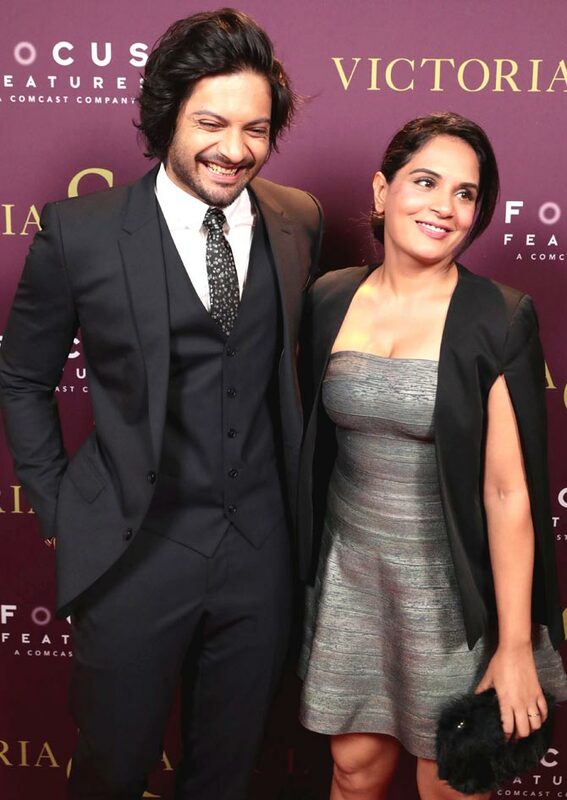 ‘Fukrey’ co-stars, Ali Fazal and Richa Chadda announced their relationship in 2017. The couple could be seen developing commitments to each other. They could soon be seen taking their relationship to another level of lifetime togetherness. Bollywood has lined up so much for us this year. Let us see if any other couple pops up with their name on this list. This is going to be a very entertaining year. Check out what Alia Bhat has to say about getting her first big break in Aap Ki Adalat’s Latest Episode! Is it because she is the daughter of Mahesh Bhatt?